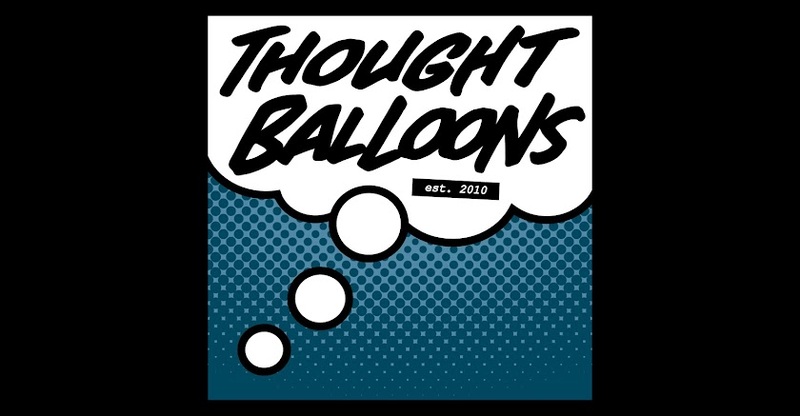 Thought Balloons - Creating Comics One Page At A Time: Why The Time Machine by H.G. Wells? It’s my favorite story. Written by H.G. Wells in 1895 this engages an inventor in 1899, who invents a machine that takes him a million years into the future. He meets two species in the year 852,271—the Eloi and the Morlocks. The Eloi live above ground and the Morlocks are underground. The novel doesn’t suggest it, but humans escaped some kind of ecological collapse or nuclear wear and the Eloi are the humans who took the chance and stayed above ground and the Morlocks escaped to the caves. The book has been adapted into several films. Most recently the Guy Pearce starring Time Machine, directed by Wells's great grandson. Most famously there's George Pal’s interpretation. My favorite, though, was Time After Time which follows Wells [Malcolm McDowell] and Mary Steenburgen as they track down Jack the Ripper who has stolen Wells’ machine to San Francisco in the 1970s. It is the perfect storm of Hollywood trickery and butchering of a classic story. Like the Phantom of Paradise. Time travel stories are my favorite so I’m eager to see what everyone does with it.